How does one travel from Ipoh to Singapore, or vice versa? The typical answer would be by bus, by car or by flight. But one rarely does consider taking a train unless being subjected to a desperate situation. Unfortunately, I was. Despite the romantic notion of train travels popularized by novels such as Agatha Christie's Murder on the Orient Express, I assure you that it is anything but if one were to take KTM's train service. The slow crawl of the locomotive was only faster than a car or bus's speed if there were a severe jam on the road, affording this choice of transportation the least preferred. 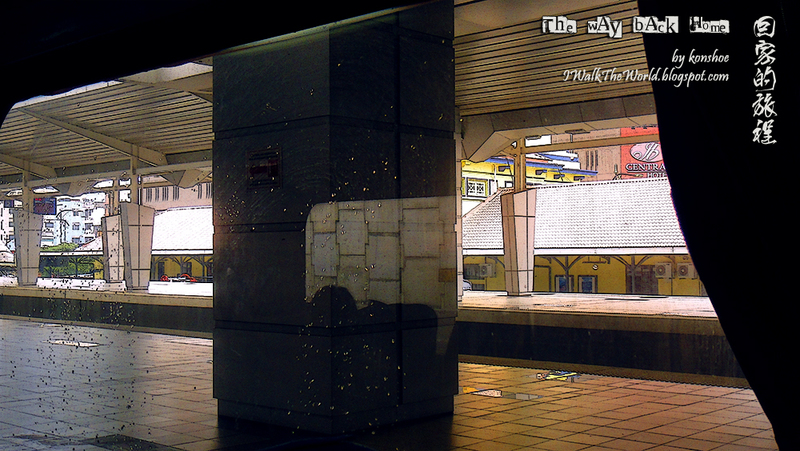 The view outside of the train in Woodlands Train Checkpoint. 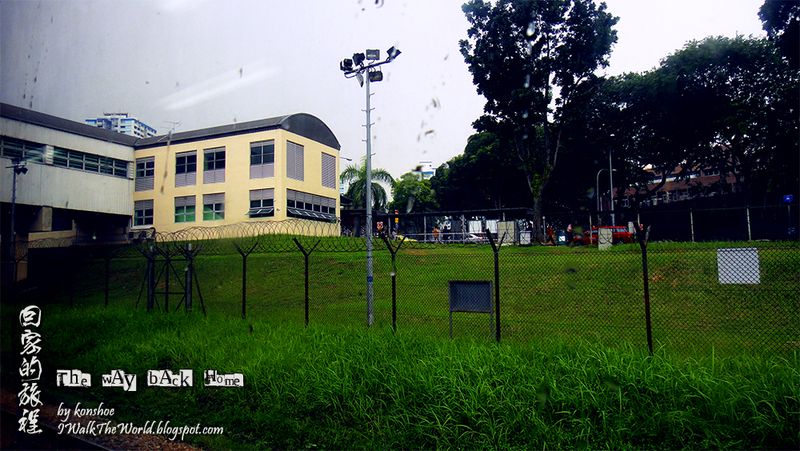 Before July 2011, the train checkpoint was still located in Tanjong Pagar, deep within the heart of Singapore. The lush greens near the tracks afforded a comfortable view under the gray sky. 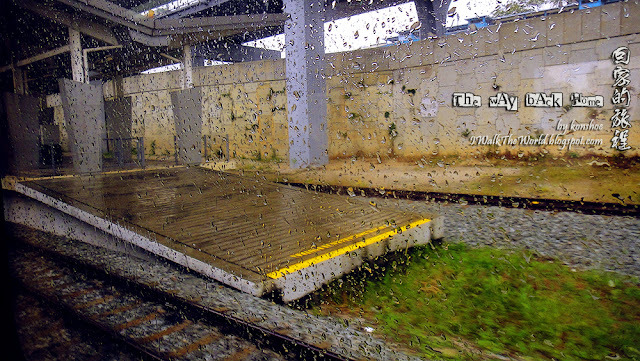 In comparison, a train ticket is neither the most expensive nor the cheapest, but its speed is definitely the slowest. Take the following data for comparison to get an idea. Plane info obtained from skyscanner.net. Train info obtained from www.ktmb.com.my. Bus info obtained from www.busonlineticket.com. All info are correct as of published date, and only for non-festive periods. The price in the opposite direction (from Kuala Lumpur to Singapore) may be different. 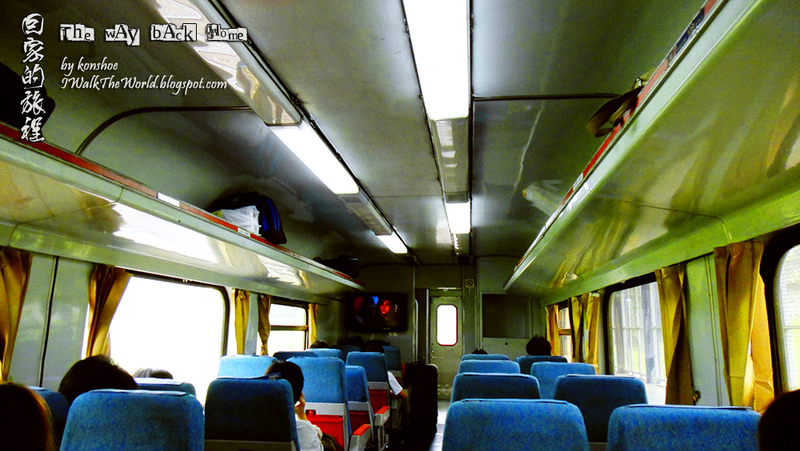 The internal of the 3rd class coach northbound from Singapore (Woodlands Checkpoint) to Kuala Lumpur. The same train will continue all the way north. Economy Seats are actually not that packed, the seats themselves are more like bus seats. A TV screen to the front lend travelers something to kill time with, although you cannot hear a word from the movie if you are seated far from it. 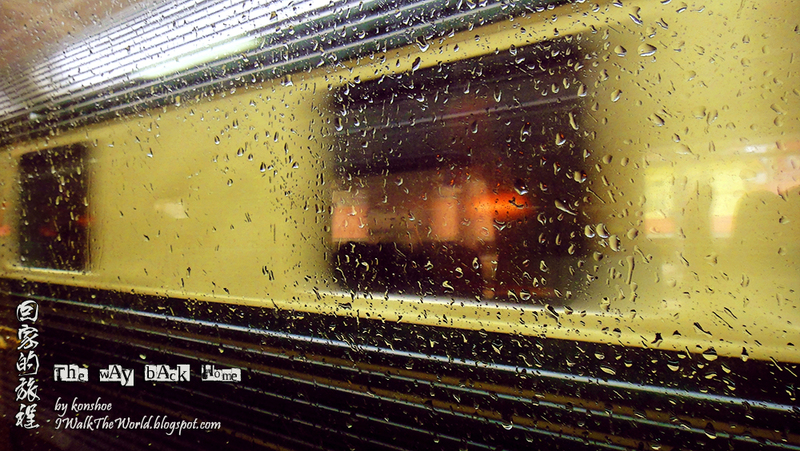 Still, it was quite an experience to ride a train. There were a lot of 'first's which I would not encounter were I to travel through other means of transportation. I did not take the sleeper cabin, only the economy class seats to save money, but the price of a cabin bed is not that expensive if one were traveling to faraway places through the night. First experience of watching people stop to let me pass. 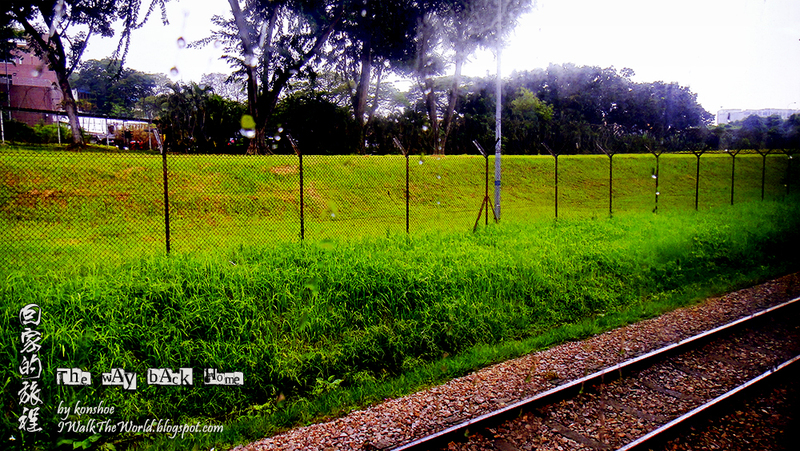 As a kid when traveling to Menglembu in a car, we used to cross the rail tracks crossing Jalan Lahat. It was awesome to see everybody stopping for the train, listening to the 'ding ding ding' then see the locomotive rushing past, itself a rightful lord of the roads. This time, it was my turn to see motorists waiting patiently for me to pass. First experience of a train toilet. Let me assure you that you will not want to use it barring the most dire situations. The hygiene was on par with the worst public toilet, and you will only want to use it if you are standing. Work to the front of the train to look for some cleaner ones. Oh, there was running water in the washroom cubicle, though it would be more appropriate to call it 'trickling' water. First time I heard of certain towns. Gemas. Segamat. Paloh. 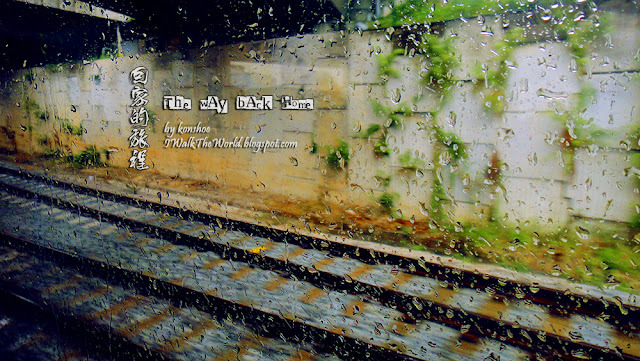 These are names unfamiliar to me, and though they meant not much to me, they would be lost to the flow of time were not for the tracks traveling past and through them. 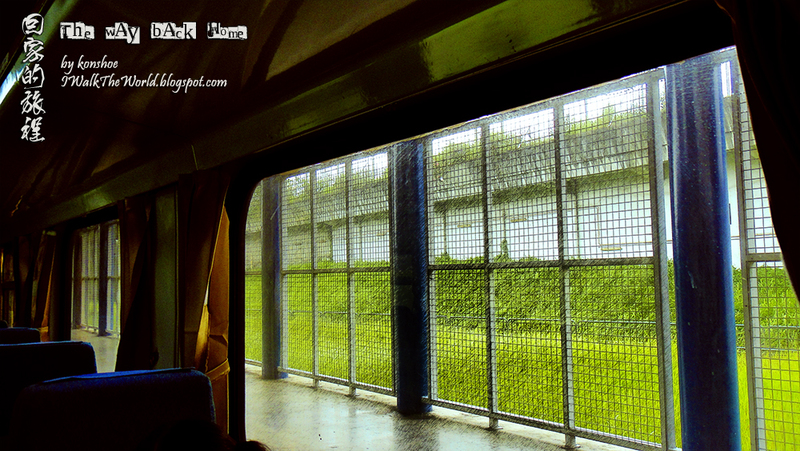 More of the scenery looking out of the window before the train departs. Crossing the Straits of Johor, like a lord. No jam and no need to do another border check. 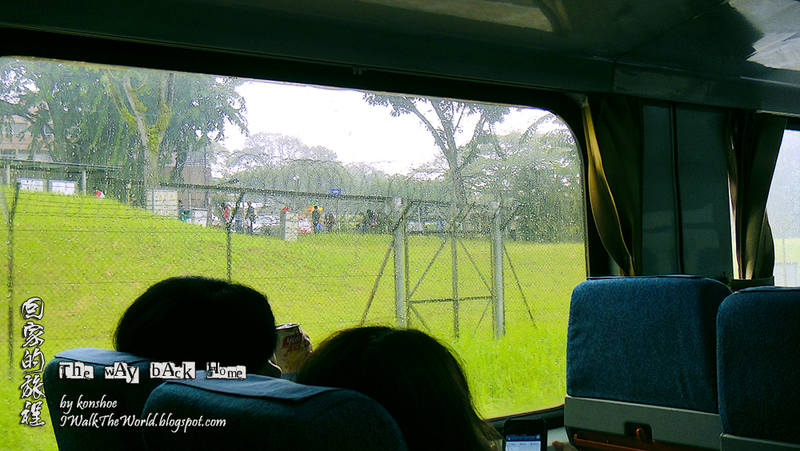 Just look out of the window and enjoy the scenery while traffic next to your rail track is still crawling. Speeding past on the way to JB Sentral station. ...and stopping in JB Sentral station. It was quite a lengthy stop, and I almost wonder if the train broke down. It was here when I realized the horrible speed I would encounter all the way to KL. Is the train speeding past? Or is my train the one moving? How can you tell from this picture? That is one of the main question of Theory of Relativity. The train from the previous image was actually the Eastern and Oriental Express. Hurtling at a relaxing speed (i.e. slow) from Singapore to Bangkok, this is hailed as one of the great train journeys in the world, at a not-so-great price (a whooping USD2,560!) 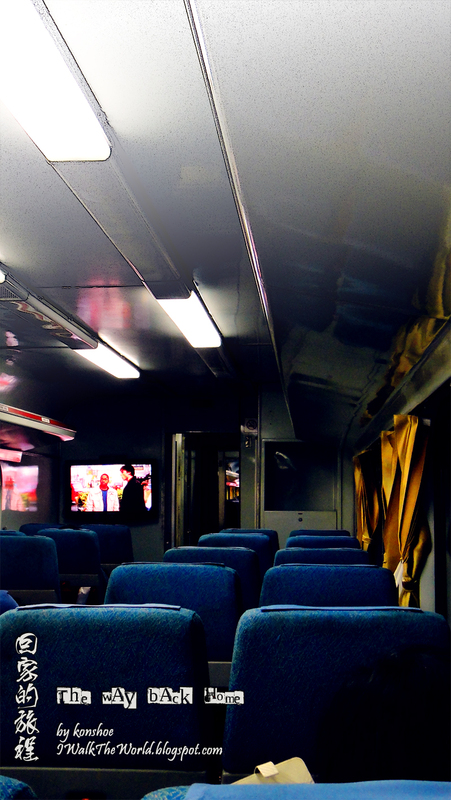 It is one of the few luxury rail experience left in this speedy age. Info could be obtained in Seat61 and E&O. This is a shot taken when my train stopped right next to the E&O cabin. 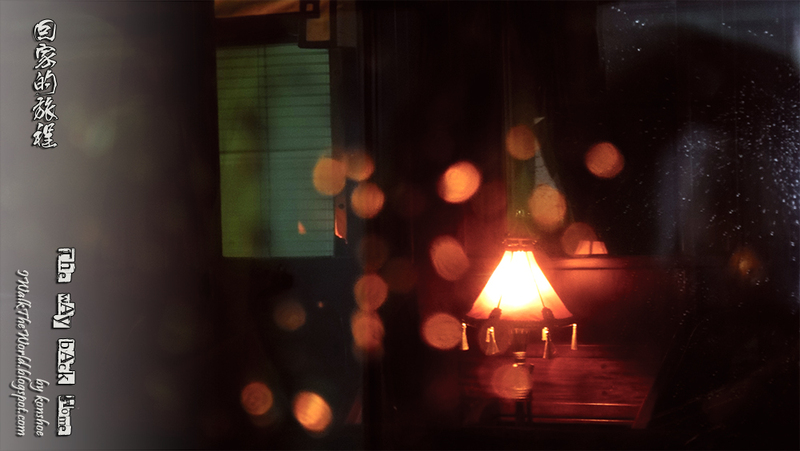 One could see how luxurious it is in the cabin, as well as the possible reenactment of the romance of the steam locomotive age when automobiles and planes were but a figment of the imagination. Train tickets can only be purchased 1 month prior to its departure date. This means that last minute travelers still have a window of opportunity to travel without people buying up all the tickets back home a few months back. Able to move around. A bus has limited space to move around, not to mention dangerous and frowned upon if you do so. Traveling by plane may be faster, but moving around may not be possible if the plane went through turbulent areas. Nobody cares if you walk around in a train. Everybody did so. This will be especially good if you are traveling with kids. Knowing places. Trust me, when you are speeding past the highway or flying over towns, there are nostalgic towns laid forgotten by development. These used to have the railway supporting them, much as certain areas developed because of the development of the highway. 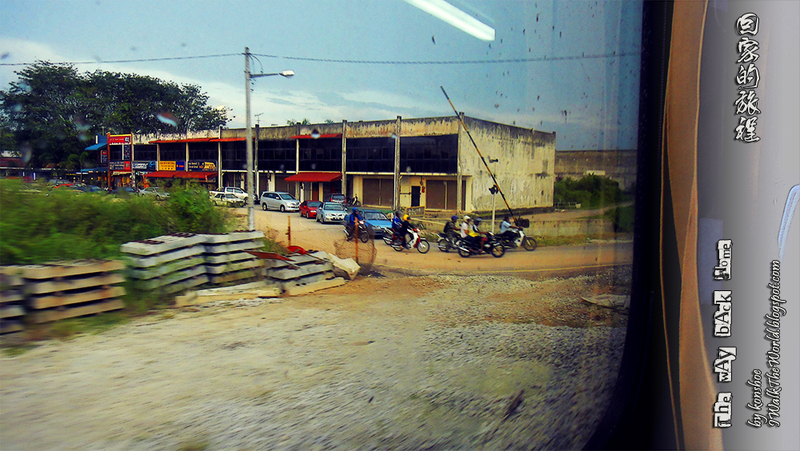 Gemas is one of those major railway hub in the past, laid forgotten by the faster generations. 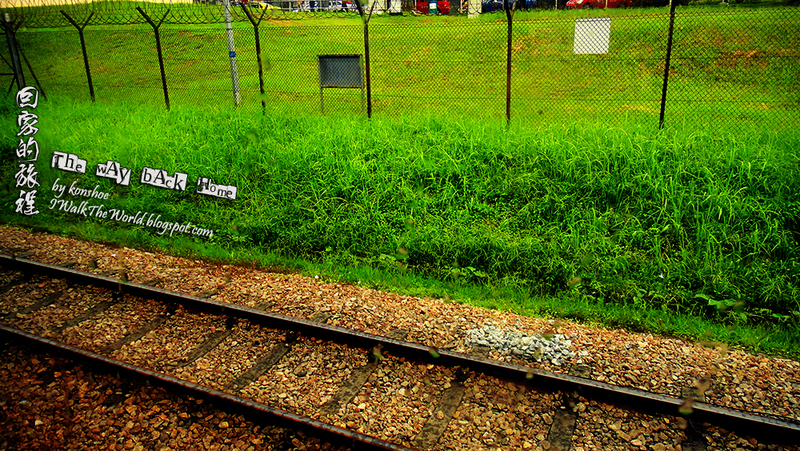 Of all the railway stations between Singapore and Kuala Lumpur, only a handful had name which I heard of. Sleep comfortably. A sleeper cabin allows the traveler to get a good night's rest while traveling overnight. This, of course, is relative compared to traveling by bus. Accessibility to places. Going to Alor Setar in Kedah or Kangar in Perlis from Singapore? Even buses rarely travel to these places directly, requiring transits to secure a means of transportation. If that is the case, why not transit in KL Sentral and take an overnight sleeper cabin, and just snooze the night away in a swaying cabin and a chugging lullaby? 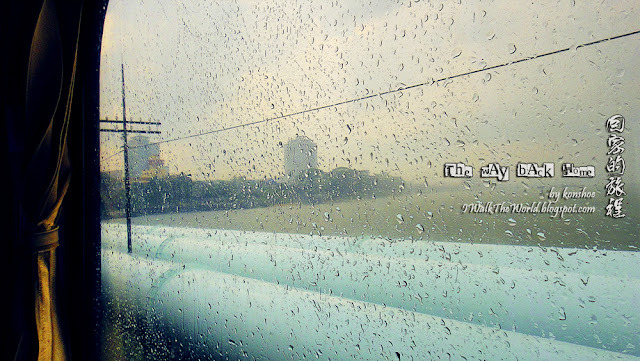 Unless you cannot sleep with all those movements and sounds, but that would not be worse than in a bus right? Low rate of accident. We are all familiar with the horrible feeling while reading of overturned buses and road accidents on the highway. 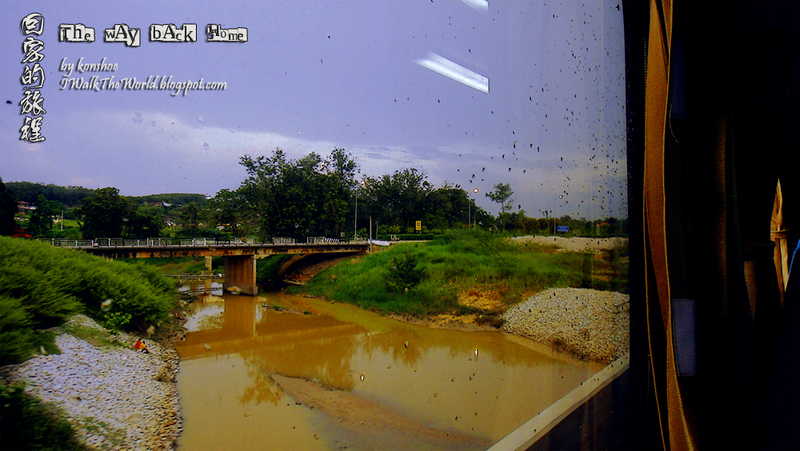 Traveling by train is not accident free, but when was the last time you heard a rail accident in Malaysia? The latest one was in 2011, the one before in 2008, both in Sabah, total death toll: 2 (only the 2008 incident involved death). Sources: The Star (2011), The Star (2008), Wikepedia. Rarely affected by weather. That is not to say it will not be affected. Be prepared for an hour to 2 hours' delay in any event, especially traveling in stormy weather when the tracks are slippery. There were serious flooding of the tracks a few years back, but compared to traffic jams caused by flood in addition to home going travelers stuck in the highway, you are lucky to get only 2 hours' delay. Able to use your gadgets freely. Most travelers may ignore the warning, but gadgets usually need to be powered off during takeoff and landing, and cellphones are not allowed at all times. Well, no such problems with train travels. Only one border crossing. The Woodlands Train Checkpoint in Singapore is also the border crossing between Malaysia and Singapore. The same cannot be said for travelers entering Singapore from Malaysia though. Free seating. Or almost. Not all seats are filled, and different seats are occupied only on part of the whole journey, so you could change to those seats until another passenger board the train and ask for the seat. Ability to get some fresh air. You could not open the cabin door of a plane, nor stick your head out of a bus. But you can do that on a train. Not sure if this really is a pros though, especially with kids. Motion sickness friendly. It is easy to have this problem during turbulent flights. It is easier to get this in with a bus driver stepping on and off the pedal incessantly. 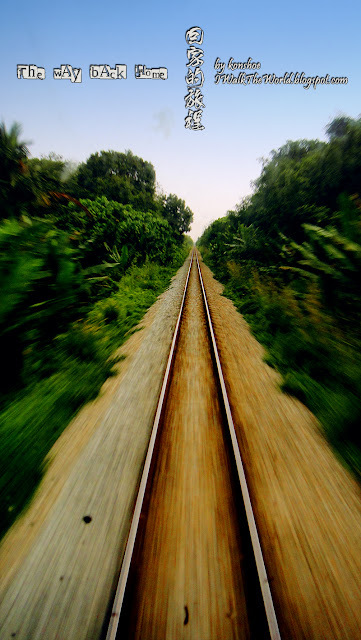 Train rides are not without its own motion, but the sheer momentum of its mass meant that it cannot accelerate and decelerate too much, its main motion the forward hurtle on the tracks. Crawling speed of travel. To some, this can be a pros instead. 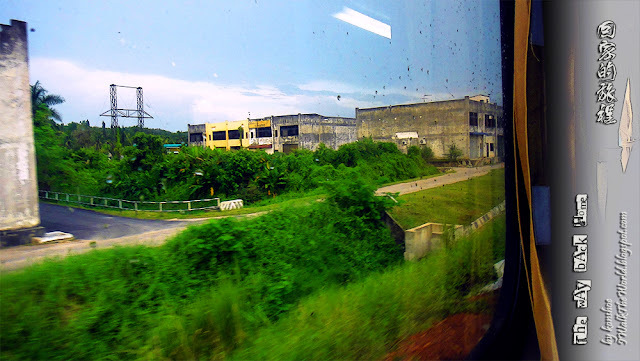 I knew of Westerners from cities or seasonal countries to enjoy the lush greenery surrounding the rail and the worn down towns as part of Malaysia. But to a traveler who just wanted to get from point A to point B, the speed is unbelievably slow. Again, this is a comment from a generation where speed is counted by seconds, not hours or days. Accessibility to places. The railway links all the way from Singapore to the border town of Thailand, but there is no direct train linking the southern and northern cities of Malaysia. So for people going to places where buses can get to directly, it is not worth the trouble to grab a transit ticket. Onboard amenities. This is not the easiest to compare. Power sockets are not available in most cabins except the first class cabin. Not sure about the 2nd class though. It was mentioned that the faster ETS has power sockets. On the other hand, most more expensive coaches have electric sockets as well as Wifi. The toilet is worse than a plane's, but better than none on a bus. Maybe the only good thing onboard is its TV screen and the looping movie it plays. No announcement of the station. Especially at night when you cannot see anything outside of the window, this is superbly inconvenient and you may miss your station. All stations have a large sign with the name written across, but you may not see it until the train hurtled past it. You will need to be aware of each and every station you went past, and count the stations. Or you could ask the conductor. But he will not announce the station nor will he ask passengers whether they are alighting there. Picture that you can only capture at the final carriage... Priceless! Motorists revving to cross the track after the final carriage hurtled past. This was the moment when I felt like the Lord of the Road. Sometimes it is worth it to take a train ride to just relax and enjoy life in a chugging locomotive, getting to know places almost forgotten, getting to get to the end of the carriage and enjoy the breeze across your face. The speed of the train may be slow, it is still a memory of an era when planes and automobiles are just a figment of the imagination, a chapter from Jules Verne's novel.